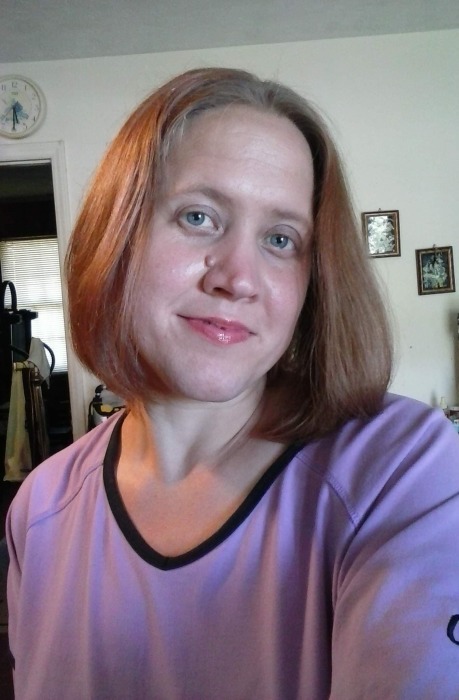 Mrs. Rona Leanne (Oxendine) Rosson, 45 years old, passed away Sunday, October 28, 2018 at her residence. Rona was born July 23, 1973 in Bennettsville, SC to Stacey Oxendine and Linda Lockamy Outlaw. She was employed with So-Pak-Co in Bennettsville. Rona loved little children, all animals and listening to music. She was preceded in death by her maternal grandmother, Edna Lockamy; paternal grandparents, James E. and Nancy Locklear Oxendine, Sr.
Rona leaves behind her parents listed above, a son, Joseph Tylor Stubbs of Tatum; a brother Kevin Scott Oxendine of Clio; a special aunts, Lane Polston of Tatum, Patricia Canada of Surfside Beach,Kay Oxendine, Sarah Matthews, and Betty McDuffie; a special uncle, John Lockamy of Tatum; and numerous other aunts, uncles, cousins and friends. A memorial service will be held at 6:00 P.M. on Thursday, November 1, 2018 at Burroughs Funeral Home. A visitation will be held an hour prior to the memorial service. Burroughs Funeral Home is honored to serve the Rosson family.